Bruce Altman, M.D., F.A.A.O. Eitan Burstein, M.D., M.S. Armand Daccache, M.D., F.A.A.O. Ralph Falkenstein, M.D., F.A.A.O Anisha A. Jangi, M.D., F.A.A.O Archna Prasad Johar, M.D., F.A.A.O. Stephen Mathias, M.D., F.A.A.O. Matthew D. Paul, M.D., C.P.I., F.A.C.S., F.A.A.O., F.A.P.C.R., F.A.C.R.P. Paul Ruggiero, M.D., F.A.A.O. Richard Scartozzi, M.D., C.P.I., F.A.C.S., F.I.C.S., F.A.A.O., F.A.P.C.R. Katherine Zamecki, M.D., F.A.C.S., F.A.A.O. Stephen Zuckerman, M.D., F.A.A.O. Margaret Marcone, O.D. Crystal Seaforth, O.D. When Do You Need a Cornea Transplant? The cornea is the tissue on the very front of the eye. It is clear and covers the iris and pupil. It works with the lens to provide focusing power to the eye. 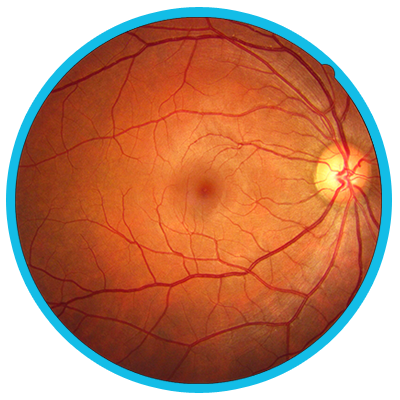 If the cornea becomes opaque, swollen, or scarred, vision is compromised. Medication to control the damage to the cornea is usually the first line of treatment, but once it is clear that medication will not halt or alter the damage, a corneal transplant is considered. 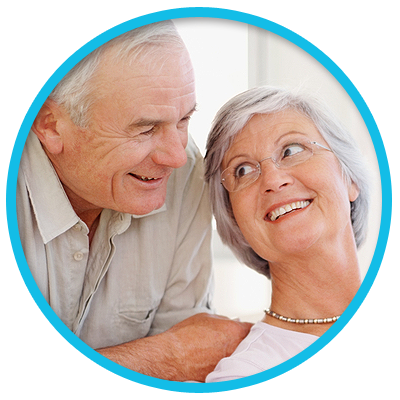 This surgical procedure involves the removal of the damaged tissue and replacement with a healthy, donated human cornea. Because corneal transplant procedures require a transplant of foreign tissue into the eye, rejection of the tissue by the immune system of the recipient is the greatest risk. However, drugs can be used to hold back the rejection reaction both before it occurs and even after the fact. Despite the availability of immunosuppressive drugs, the rejection rate for corneal transplants remains between 5 to 30% of the time. To schedule an appointment please call 203-791-2020. Archna Prasad Johar, M.D., F.A.A.O. Matthew D. Paul, M.D., C.P.I., F.A.C.S., F.A.A.O., F.A.P.C.R., F.A.C.R.P. Richard Scartozzi, M.D., C.P.I., F.A.C.S., F.I.C.S., F.A.A.O., F.A.P.C.R. Katherine Zamecki, M.D., F.A.C.S., F.A.A.O. request an Rx refill and more! Vision correction and cosmetic procedures are more affordable than you think! 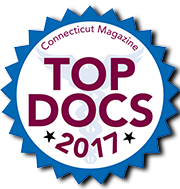 © 2017 Danbury Eye Physicians & Surgeons, P.C. - All Rights Reserved • LASIK website design by Glacial Multimedia.